Libertarianism, like all emerging social and political thought, is a slowly moving philosophical process. But those who abhor and want to counterattack the identity politics of the alt-left don’t want evolution, they want revolution. So they’re abandoning libertarianism for a form of ultra-right collectivist nationalist racist identity-based politics of their own and are oxymoronically calling it “alt-libertarianism,” thereby becoming no better than those they oppose. 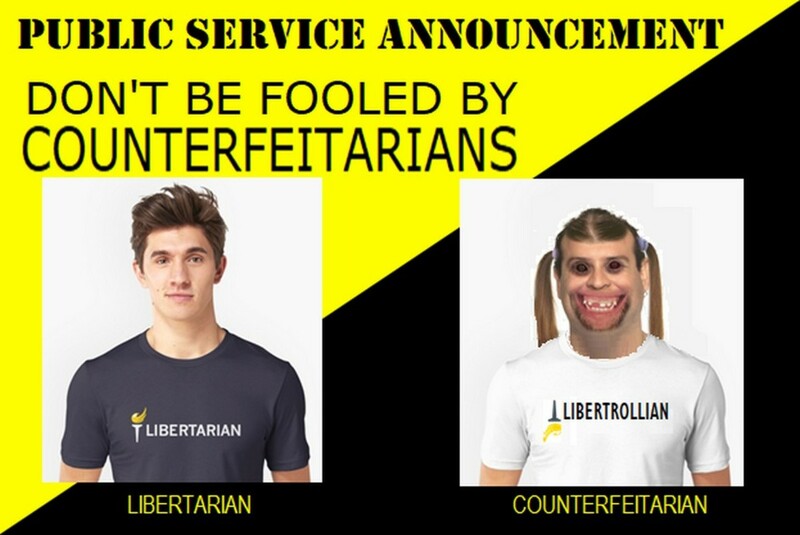 Alt-libertarians derive their “alt” identity from the alt-right and their “libertarian” identity from cherry-picked writings of Milton Friedman, Murray Rothbard, Lew Rockwell, Hans-Hermann Hoppe, Richard Spencer and others. At best they claim to be white non-racist non-bigoted libertarians who only want the same political, social, and cultural considerations as everyone else. Since they see the liberal Social Justice Warrior movement as a Marxist “hard left cultural subversion” against Western civilization and human freedom and therefore virulently anti-white they take a virulently anti-SJW stance in their own defense. 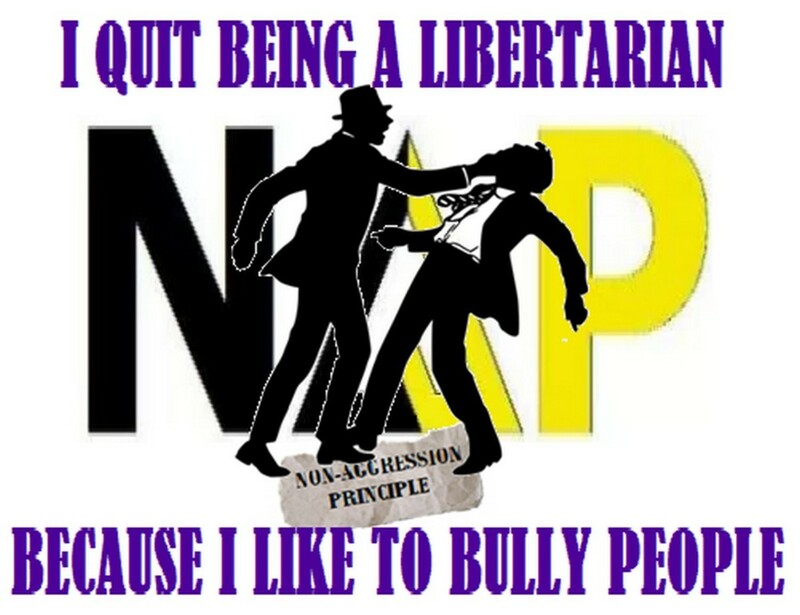 If they do embrace and live by the non-aggression principle their claim to the libertarian name would be legitimate and they should then be, at best, tolerated by libertarians. 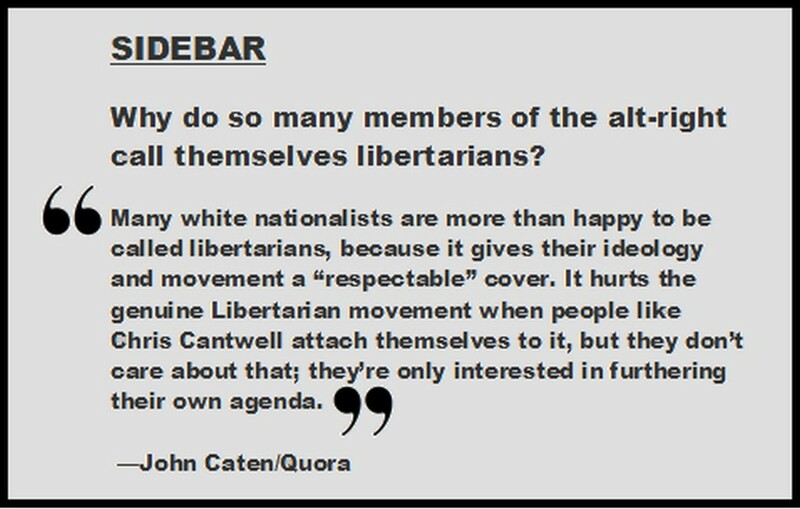 The problem is that few of them seem willing to do so, making them intolerable to libertarians and all decent people alike, no better than the SJW alt-left hate groups they claim to oppose. The problem is that if they aren’t a collection of clandestine and open hate groups of alt-right English-speaking Anglo-Saxon protestant nationalistic white supremacist KKKlanster Nazi-Fascist cultists themselves their Facebook pages featuring weaponized green frog-faced militants are certainly designed to attract those kinds of people. 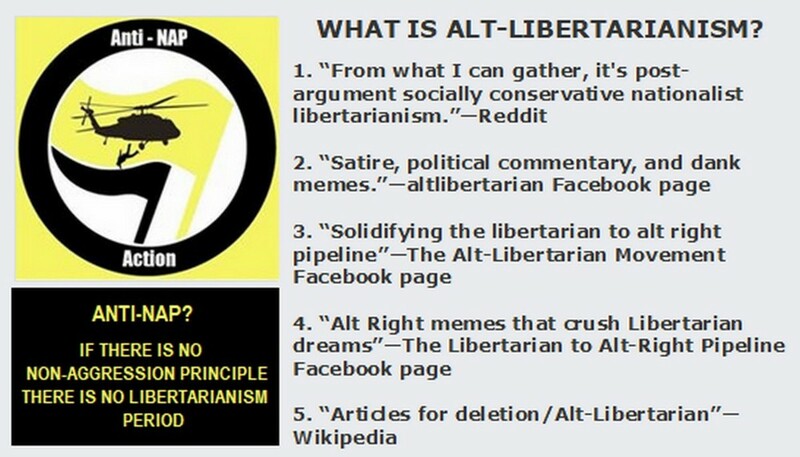 This force-fitting of the “alt-right” square peg into the “libertarian” whole creates not an “alt-libertarian” option but an “alt-liberARYAN” perversion where “Western Civilization” is a religion and any overt coercion against anyone who doesn’t fit into their hard right collectivist definition is slyly winked at as “defense” of their culture and traditions. 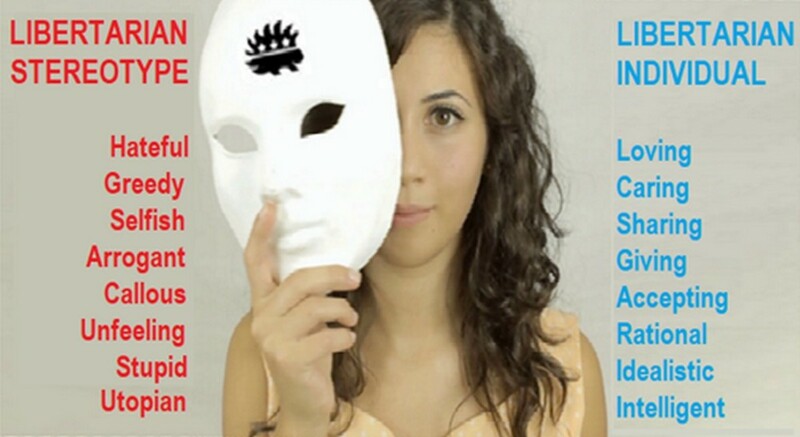 A website called HomeTechLab posted an undated un-credited article titled “7 Differences Between the Alt Right and Libertarian Beliefs.” While that author attempted to sort through the divergent directions of these two groups it also works for identifying the convergence of the two groups; how alt-right plus libertarian becomes not so much alt-libertarian but more alt-liberARYAN. The seven subheadings that follow are from that article; the commentary in each case is from this article. Alt-LiberARYANS want to force their own conceptualizations of western civilization on everyone or force everyone else aside. Western civilization (the alt-liberARYAN code name for “racially white society”) is certainly an incredible achievement but if these Whites Only diehards really want to fully embrace their Western-ness they’ll have to give up the Hindu–Arabic numeral system of 1 through 10 that they use to do math on their fingers; have to give up the Chinese invention of gunpowder if they want their gun rights to have any rational meaning; give up all calculators since the first, the abacus, was created by the Sumerians; and give up the chocolate that came from ancient Mesoamerica, the coffee that originated in East Africa, the pineapples from Brazil and the bananas that first grew in Southeast Asia. So what do these Anglo-Euro-Caucasian-Americans do when one of their Lilly-White kiddos runs off and reproduces with a non-white person? Reject them? Renounce them? Repudiate them? Disown them? Disavow their grandchildren? Then their greatgrandchildren? Then all of their progeny thereafter? They’ll grow very lonely in their dotage. Most demographic evidence concludes that by 2040 or so white people, as opposed to all other racial, ethnic and mixed-DNA people combined, will be the minority in America. So what must purebred white people do if they want to maintain their pure-breededness, wall themselves off from all the impure mud people in the country and continually inbreed until they drown in their own slobber? Virtually everyone already has mixed marriages and multiracial multiethnic multinational offspring dangling from their family tree limbs. A few generations onward there will be no white or black or brown or yellow or red people at all; we’ll all just be gray. And then, of course, we’ll have to find some new reason to hate each other. Individualism is one thing that seems to put the “libertarian” in their “Aryan.” It’s their bigotry that decent people can’t stand, not their individualism. 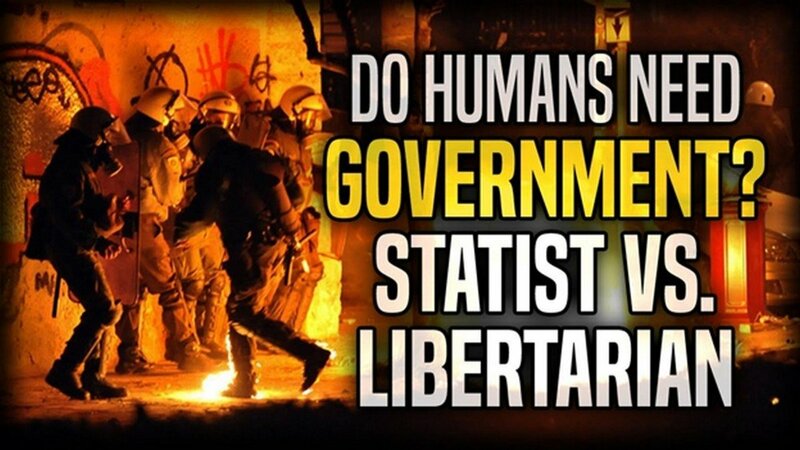 As long as they comport themselves in a respectful, peaceful, civilized manner in accordance with the non-aggression principle they’ll be free to believe whatever they wish and still be—distastefully—welcomed in an open, voluntary free libertarian society. If not they’ll have little choice but to wall themselves up (again) in their own individualist compounds, co-ops, kibbutzim, high rise hostelries or gated communities where they can—after testing the whiteness purity of each other’s DNA—keep on in-breeding to their heart’s content. In the end the only “individualism” they recognize and tolerate is their own collectivist form of “individualism”—you’re either part of the in-group—“us”—or you’re part of the outlier group—“them”—the enemy. Forget this one. Anarcho voluntaryist post-statist libertarians reject both individual nation-states and a single One World global government. The one form of globalism they do embrace is actual worldwide free trade in goods, services, labor and ideas as opposed to government-dictated forms of global trade. These sentiments even apply to the minimal-statist libertarians like LP members and Objectivists who still lingeringly yearn for some form of “night-watchman” political entity, but even their fingertips will slowly slip from their grip on government-dependency once true freedom rears its superior post-statist head. Ah, immigration, the fear of unknown peoples, cultures and traditions, otherwise known as Xenophobia. Yet even most libertarians agree that the free passage of all peoples from place to place will never work as long as powerful elitist psychopaths like politicians and generals and corporatists and banksters and union bosses continue to claim the “right” to hold monopoly power over populations residing within a geographical area where they can forcibly redistribute what people have earned into their own and the selected pockets of those who haven’t earned. In short, unrestricted immigration of people from poor areas pouring into a welfare state would be a colossal economic calamity as 90% of the world’s population would try to crowd into successfully productive capitalist nation-states like the United States. What few people, including open-border libertarians themselves seldom if ever talk about is the equally massive immigration in the opposite direction—business concerns, commercial companies, manufacturing firms, builders and investors and entrepreneurs swarming across those same borders eagerly seeking the un- and underserved peoples of the Third World who are simultaneously potential employees and consumers. 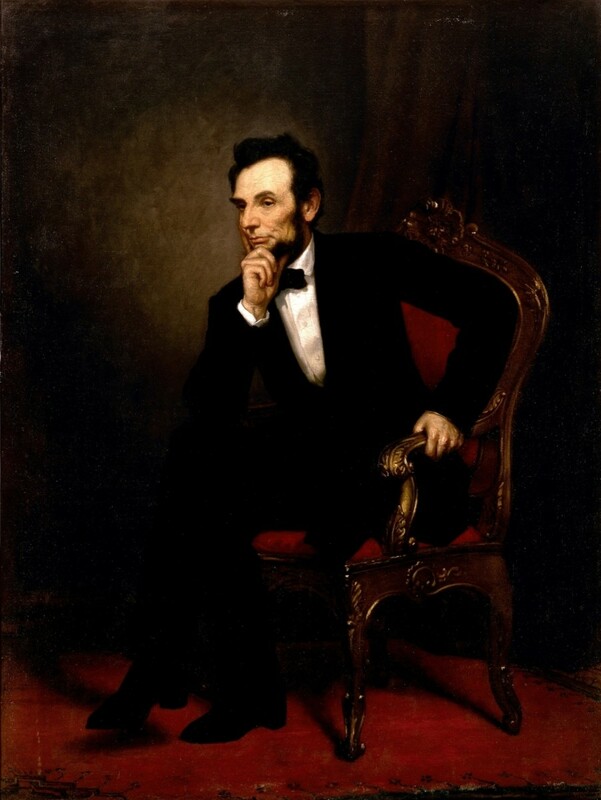 Why would dirt poor Mexican and Central American people leave their homes and families and friends to travel hundreds of miles to find jobs in the United States when the abolition of borders and government restrictions would instead bring an abundance of jobs to them? Item 6 is just a continuation of Item 5. While libertarians advocate the abolition of nation-states to allow free markets to proliferate everywhere the alt-liberARYANS want just the opposite, to keep people out of “their” successful productive whiteboy nation-state. 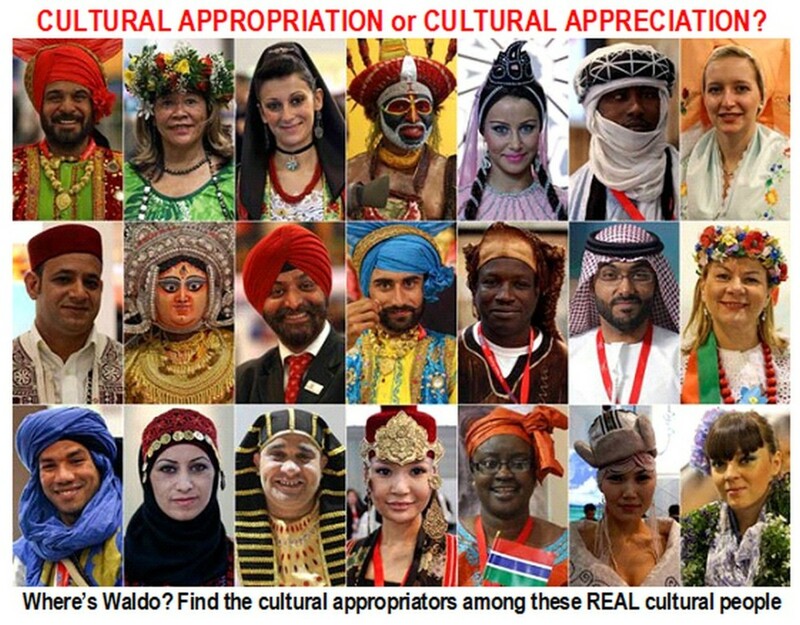 (It’s also a “whitegirl” nation-state to them of course, as long as whitegirl remains beneath the glass ceiling where the Handsome White-Skinned Blond Euro-American Christian God put them). The green froggy liberARYANS, in short, want free trade only with their own kind and screw everyone else who might introduce non-commercial evils such as different cultural, social, and historical traditions and (gasp!) non-white human sperm and eggs! Race. Manhood. Militancy. Superiority. Americanism. Gun-toter. Provider. Protector. The Alt-liberARYANS don’t want progress; they’re as regressive as the collectivist left that only pretends to be “progressive.” Neither knows its own history. Liberalism grew out of the Enlightenment as an optimistic forward-looking philosophy based on individualism, property rights and free markets. That is today’s libertarianism. The Alt-LiberARYANS are just the other side of the collectivist coin; both are anti-freedom in their own way and therefore regressive. Libertarians who go a-wandering unprepared into one of the several Frogger Blogger Facebook Groupie pages are likely to encounter outright bigots, racists and white supremacist. They embrace Nazi-Fascist-Confederacy political, social and cultural beliefs. They reject all non-white people, all non-white sexually straight white men (straight white women should still be subservient to men of course), reject Jews and Muslims and all non-traditional mainstream protestant Christians. Decent people who do stumble upon a site that features big green frogheaded characters with guns and helicopters and arrogant, insolent, impudent attitudes should just hit the X in the upper right corner and move on. 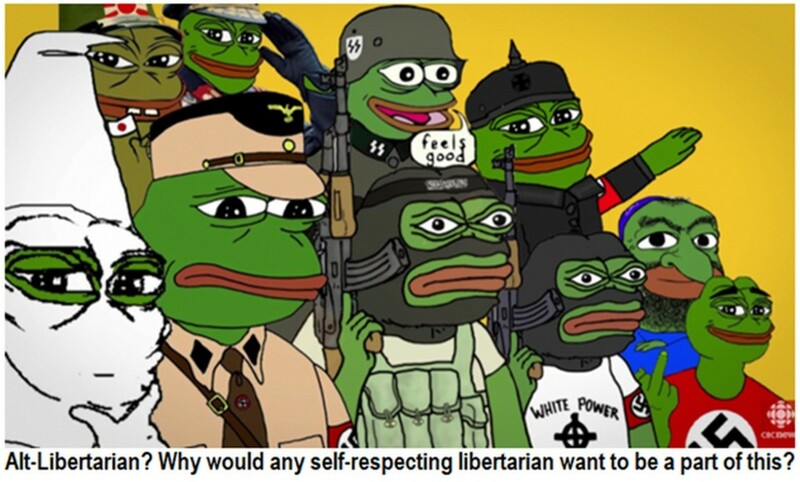 These frogs aren’t libertarians in any sense of the word that you’ve ever heard, they’re just toady ARYANS masquerading as something that they’re not and never will be. It used to be claimed that libertarians were just Republicans who wanted to smoke pot. Now the direction is reversed; alt-liberARYANS are just Republicans who didn’t find libertarians to be potty-mouth enough. In the end this isn’t any kind of libertarianism at all. It’s just an ugly violent alt-alt-farther right than the alt-right trying to embellish itself with the currently edgy trendy zeitgeisty patina of the libertarian name. when the coolness dies the alt-libertarian name and its satirical alt-liberAryan moniker will die with it. The alt-right and the alt-left are now two sides of the same wooden nickel; they are both unyieldingly collectivist at heart. That’s why libertarianism will remain and continue to grow. 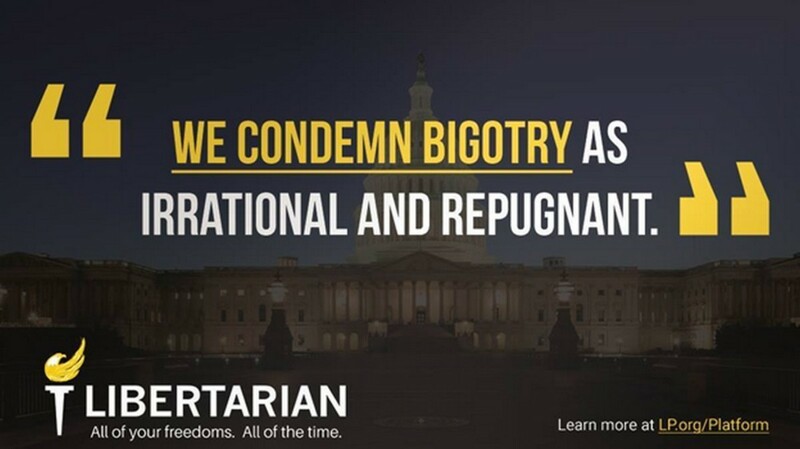 Racism alone is enough to disrespect, disavow and disconnect with these people who pretend to call themselves “libertarian.” They just need to get over it and call themselves Alt-Aryans. From a strictly neutral position it’s a perfect example of “social justice”—the alt-left, through its own mentality and its own actions, helped create the alt-right and alt-liberARYAN backlash and got exactly what it deserved. 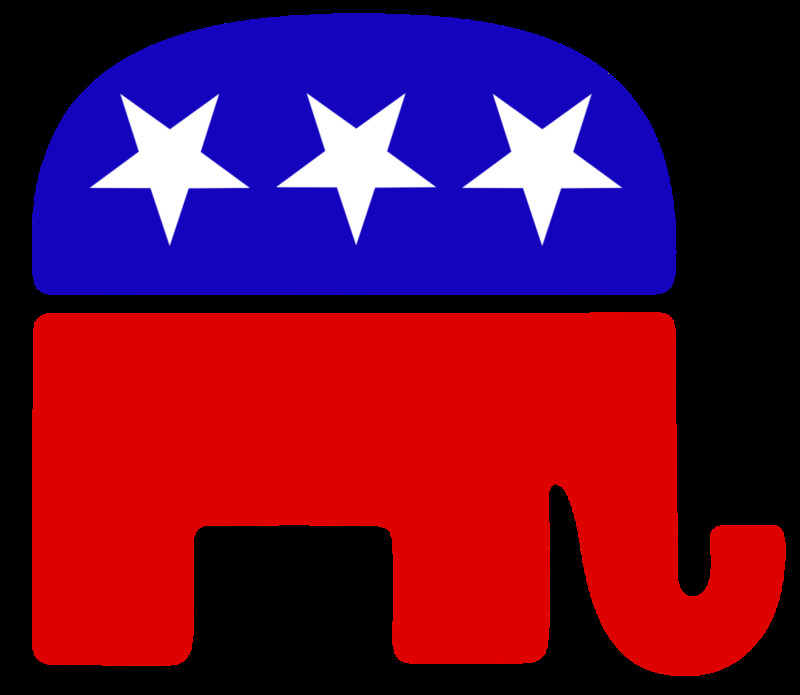 Maybe a reptile logo is logically appropriate for all of them. 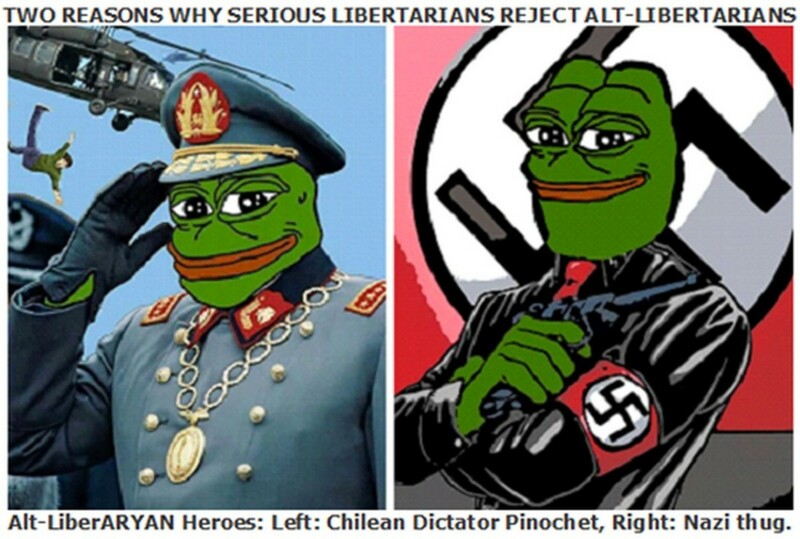 7 Differences Between the Alt Right and Libertarian Beliefs While a few claim a right to be as bigoted and hateful as they wish on their own private property others want nothing less than a white-only Aryan nation-state, “libertarian” in name only. 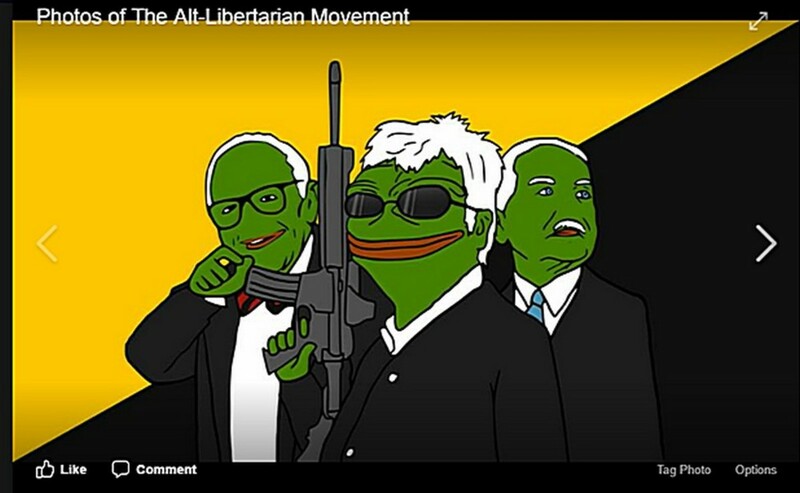 The Insidious Libertarian-to-Alt-Right Pipeline The article asks, not necessarily rhetorically, “Is it just a phase they go through—or is there something about libertarianism that attracts, well, uh, you know, racist kooks?” Much more. How 'Pepe the Frog' Went From Harmless to Hate Symbol Poor Pepe. 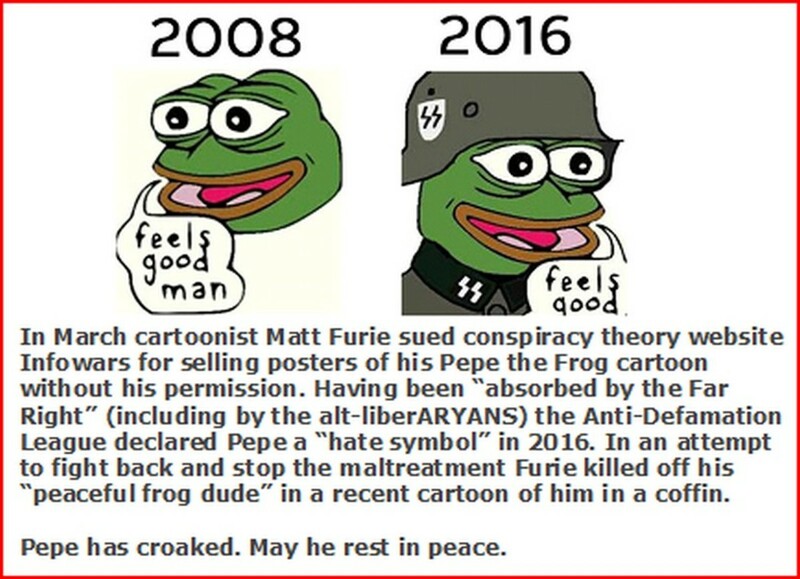 As the article explains, “Denizens of the darker corners of the Internet turned an innocent frog comic into a hate symbol of the ‘deplorable’ alt-right” and conscripted by the alt-liberARYANS. White, Right, and Libertarian Learn how you too can justify abandoning your libertarian non-aggression principles and join the “Alt-Right” team in the cultural left-right hate world. Without the non-aggression principle you’re not a libertarian. Period. Shiva, not sure how my article helps but good luck with finding a job in your part of India. Wesman, I find no value in progressives or Nazis since both are authoritarian. I would not want to be called either. I became libertarian years ago precisely because I had already rejected the whole false right-left spectrum and began looking for something that actually made sense. You know how to get pigeonholed into being a white supremacist? All you have to do is point out flaws in the thinking of a common democrat. Yes, I'd much rather be called a nazi than a liberal. They have done nothing for the country and its people. They have focused all of their forces to protect their chosen group of voters, the Illegal Aliens. CA gave 1.1 million illegals aliens driver licenses. Just in case they need them to register to vote. Felons are not allowed to vote in CA, but if they are convicted illegal alien felons, sure why not. With all this labeling about the right, it is fitting to label the left. The champion of the criminal and the illegal aliens. 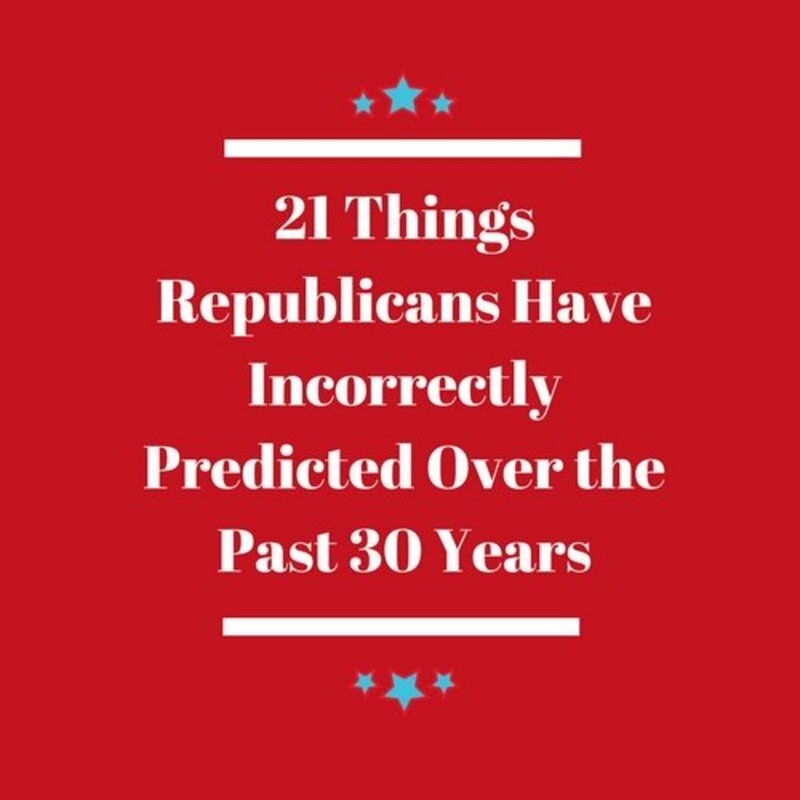 That is their political platform for the last 10 years. Today's ultra conservative view, whether disguised as libertarian while trying to exert their own controls over peoples' thinking is definitely oxymoron. LiberÅRYAN is a good definition. "we’ll all just be gray": Reminds me of the novel The Lathe of Heaven. Duane, thanks for your comment. The idea that “libertarianism itself” is a concept that I typically call “groupthink.” Only individuals think. I neither absolve nor condemn “libertarianism itself” any more than I absolve or condemn “Christianity” or “socialism” or Americanism” or “progressivism” or any other concept “itself.” I do absolve or condemn individuals on the basis not of what they think or believe or advocate but on the basis of what they actually DO within the framework of the non-aggression principle. I believe that attempting to blame an idea for the things that people do is the thing that is intellectually dishonest. 2. The inherent racist statements by libertarian institutions, The Cato Institute, Murray Rothbard, and Ludwig Von Mises...among others. 3. The libertarian policy to abolish the civil rights act. I acknowledge your desire to separate yourself from the alt-right neo-nazism that many libertarians have seized onto. That is commendable to you. But your desire to absolve libertarianism itself from those deplorable positions just isn't intellectually honest.